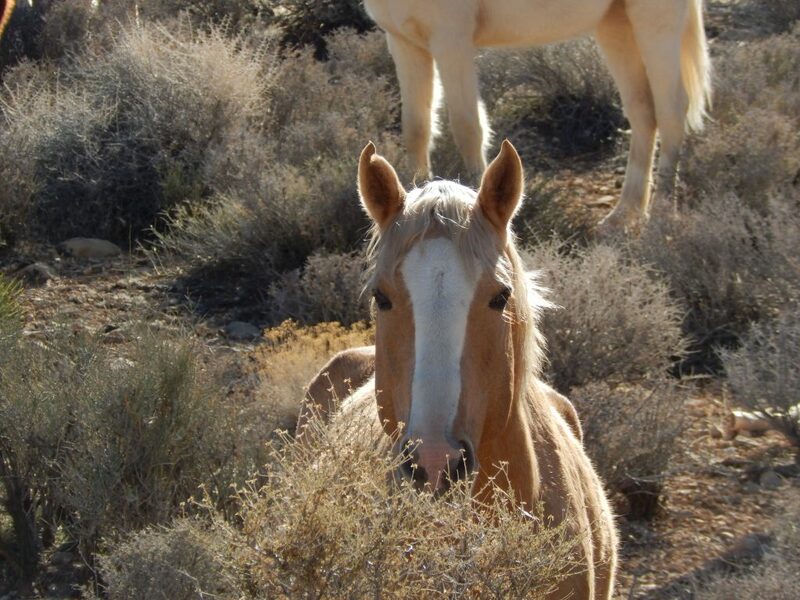 Thank you for your generous support during Friends’ participation in Nevada’s Big Give. 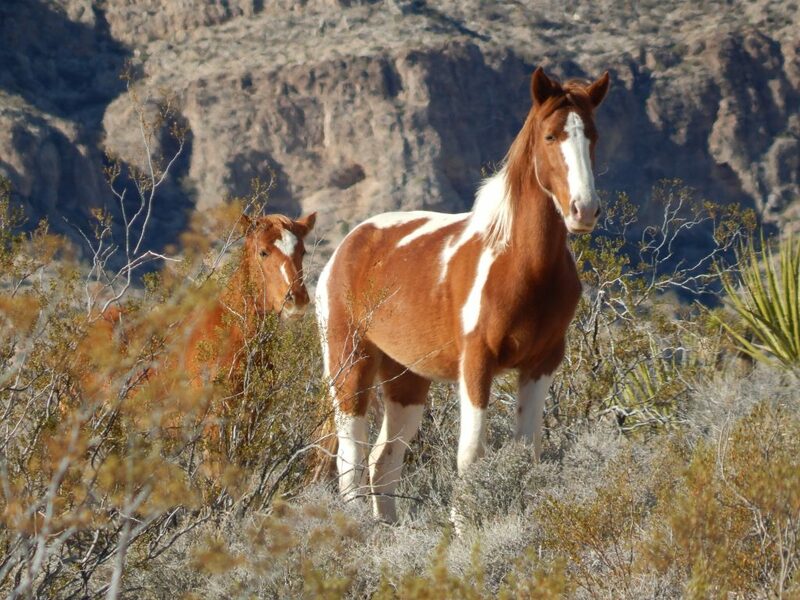 Donations from 31 donors exceeded $2500 and we are so grateful for the belief in our mission to protect and enrich Red Rock Canyon National Conservation Area! Each spring the Red Rock Stars emerge from brumation (like hibernation for reptiles) on different days, depending on how warm the weather has been. This year Hugo was the first to come out, on March 1! Hugo sleepily basking to warm himself. 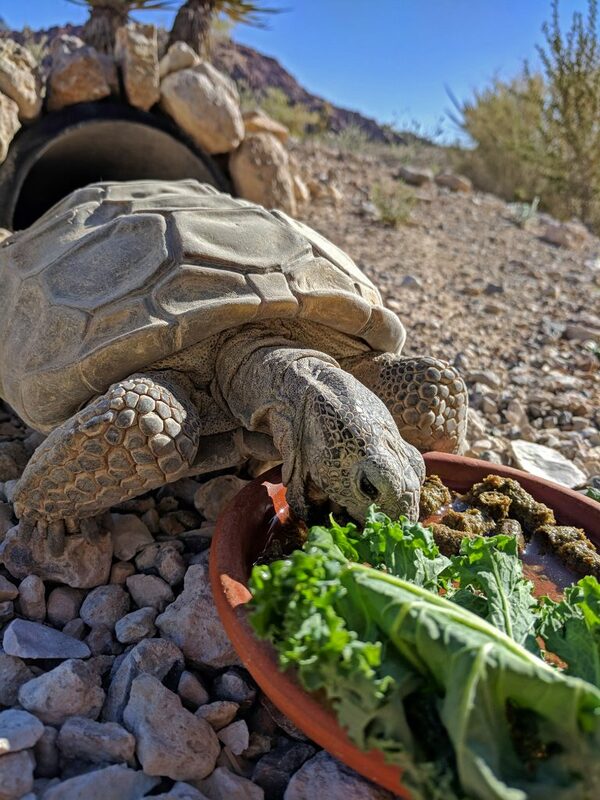 A couple weeks after emergence, Friends of Red Rock Canyon volunteers begin feeding the tortoises each Wednesday and Saturday at 8 a.m. 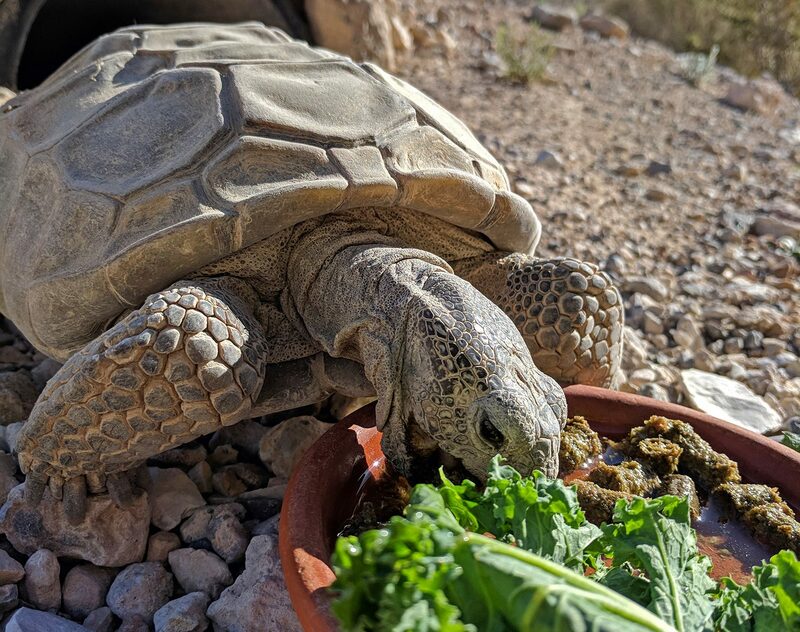 When the weather is cooler the torts’ metabolisms are slower, so they don’t eat as much or as quickly as when the weather is hot. Because of this, in the spring and fall they might slowly eat their breakfasts over the course of a couple hours. During the summer, however, they are often waiting for volunteers right at 8, and gobble up their food quickly! Betty knows how to enjoy herself! 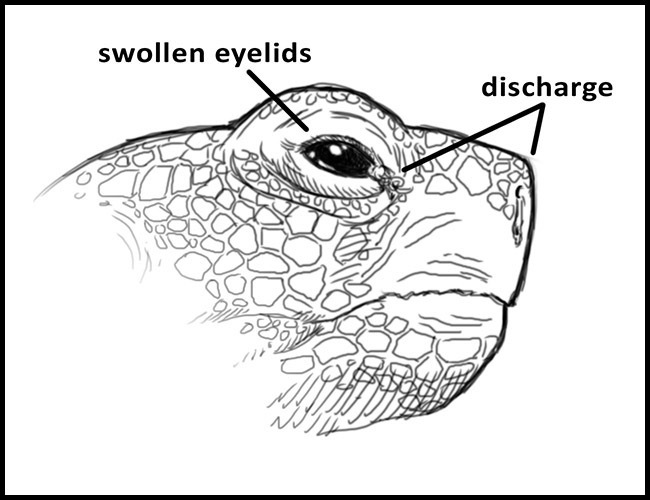 As with feeding, soaking days – or “spa days” as we call them – begin a couple weeks after emergence from brumation. 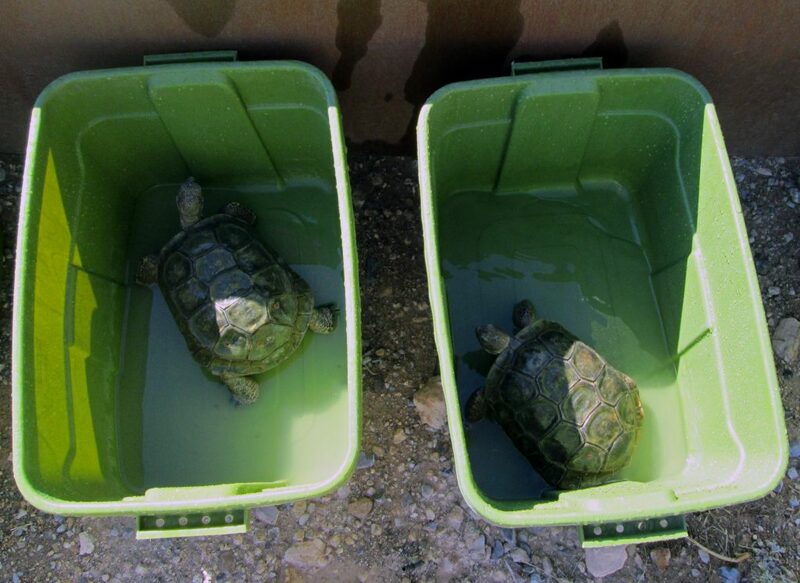 On Mondays volunteers soak the torts for about 20 minutes in a couple inches of water. 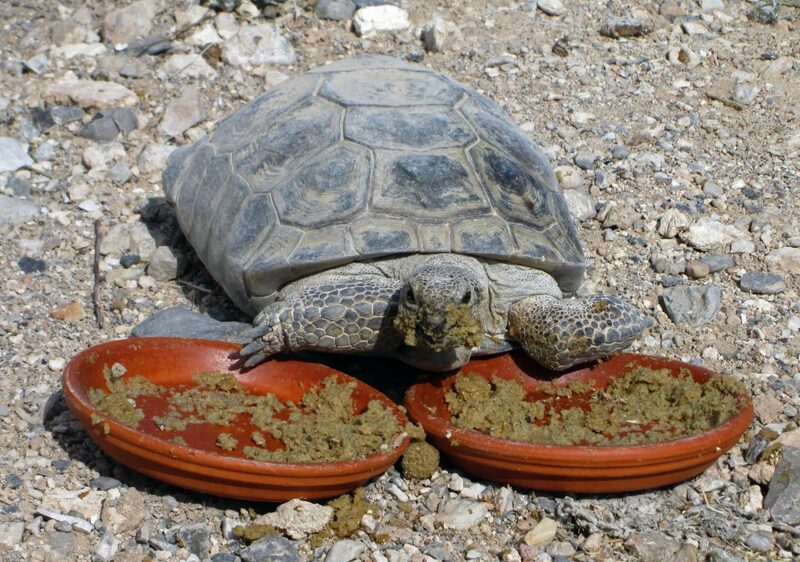 Soaking helps to keep the torts hydrated, and to clean their shells so volunteers can more easily identify them. The soaking schedule alternates so that Hugo gets soaked one Monday, then Max and the girls get soaked the following Monday. Two of the girls getting squeaky-clean. The 13-mile Scenic Drive at Red Rock Canyon will be open 6 a.m. to 7 p.m. starting March 1. This change happens yearly as days become longer and sunset is later in the day. 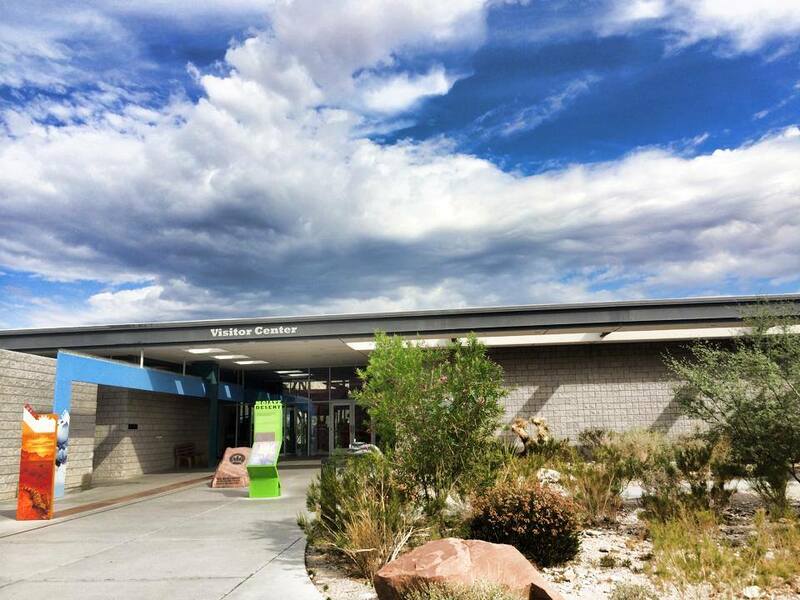 The Visitor Center will continue to be open 8 a.m. to 4:30 p.m.
Red Rock Canyon was designated as Nevada’s first national conservation area. It is located 17 miles west of the Las Vegas Strip on Charleston Boulevard/State Route 159. The area includes a LEED-certified visitor center, 13-Mile Scenic Drive, miles of hiking trails, picnic areas, rock climbing, horseback riding, mountain biking, road biking and nature observing. More information about the NCA is available at https://www.blm.gov/red-rock-canyon-nca. The Clark County Commissioners have approved a plan to build 20 homes spanning 64 acres on the site of Bonnie Springs Ranch, the replica Old West town. As kids and buddies, Joel Laub and Randall Jones fell in love with Red Rock Canyon, exploring it with youthful exuberance and unabated wonder. Since then, Red Rock has been part of their family’s scrapbook and ethos across three generations. Now, they hope to make it part of their legacy. 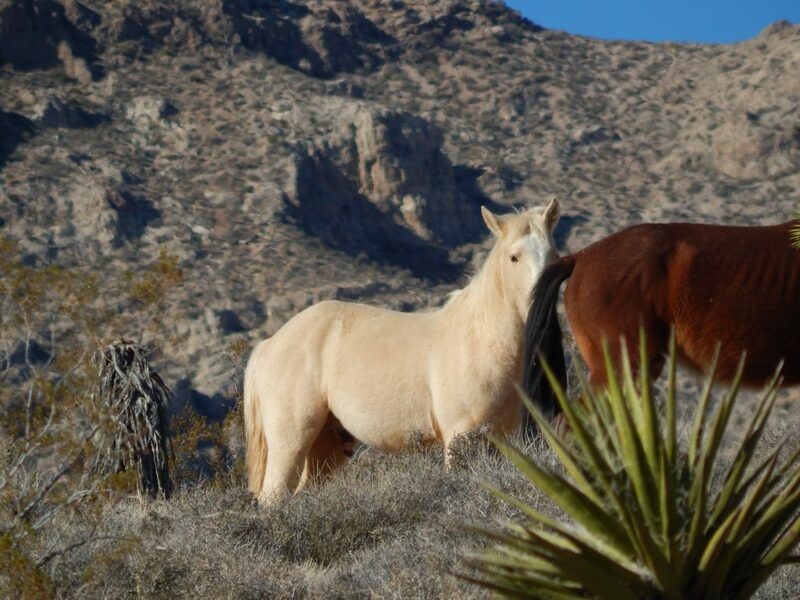 If all the pieces fall in place, Laub, one of the valley’s most prominent developers, and Randall, recognized as one of Las Vegas’s most accomplished trial lawyers, will become the new owners of Bonnie Springs Ranch as early as this spring. With that will come a new vision for this very special place, one that respects the past while setting it on a future path of economic and environmental viability. 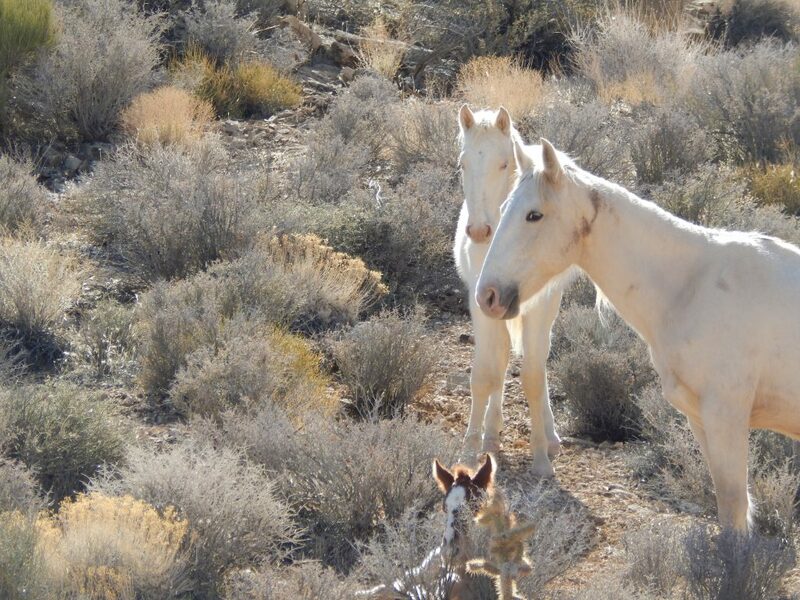 The detailed plans Laub and Randall recently showed to the Friends of Red Rock Canyon belie just how rapidly they were developed after the Levinson family, who has owned it for more than a half-century, decided to sell. Laub and Randall had to move fast to overtake other competitors for the property. The exquisitely hand-drawn renderings – all in desert pastels – reveal an historical motif that you could find in an old Spanish mission or a hillside village in Tuscany or Bordeaux, bordered by walls constructed of local stone. 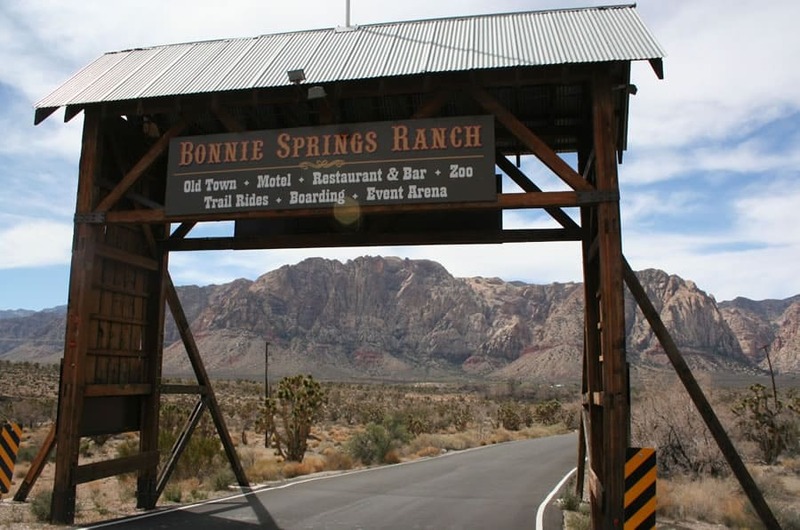 “We want it to feel like you’ve gone back in time 100 years or more,” said Laub, who hopes the development still will be called Bonnie Springs Ranch. Entering via a circular driveway, passing under a stone archway, the new Bonnie Springs Ranch reveals a world that balances public space with private, custom residences. Gone are vestiges of the Wild-West themed town – from its saloon to its railroad. Also missing are the stables. 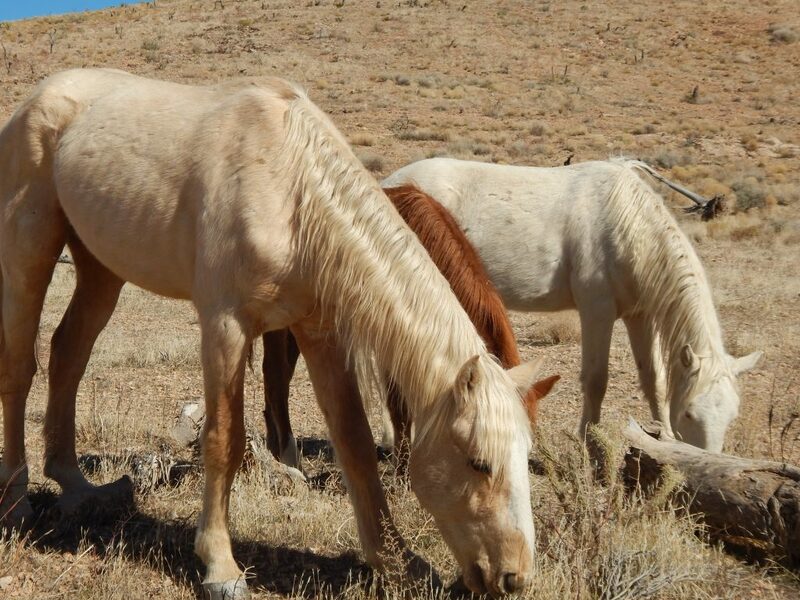 There’ll be no more horses at Bonnie Springs. The current motel will be replaced by a far more intimate and desert-designed inn, along with a modest-sized event barn, a small amphitheater built so audiences can view the Red Rock escarpment. A new restaurant will feature farm-to-table cuisine, much of it grown on the premises – along with a pool and surrounding meadows hugging a pond behind it. Laub envisions this not only as a major amenity to the residents, but also to visitors – including those coming for business conferences and especially weddings. Adjoining this eight-to-10-acre public space will be approximately 20 custom-built homes, each on lots between 2.25 and 3.5 acres, all carefully landscaped with extensive open space between them to create a rural environment that melds into the spectacular and desert. Vegetation is being designed with a special eye toward propagating pollinators, especially butterflies, which are increasingly endangered by encroaching development. 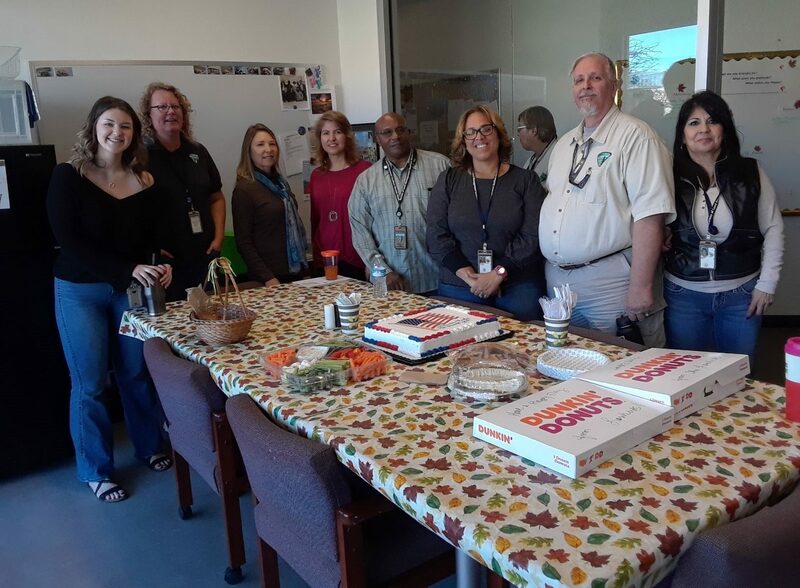 They envision significant milkweed plantings to support migrating Monarchs, a project near and dear to Friends of Red Rock, which participated recently in a southern Nevada milkweed, mapping, seed production and planting project. To avoid McMansions, residents will be restricted to a primary footprint no larger than 5,000 square feet, or no more than 10 percent of the individual property. At the same time, they will be encouraged to construct compatible other buildings such as casitas. Setbacks will be significant to further enhance a rural environment and to support vegetation. All this means far less foot traffic. Estimates of people passing through its turnstiles reach above half a million annually. 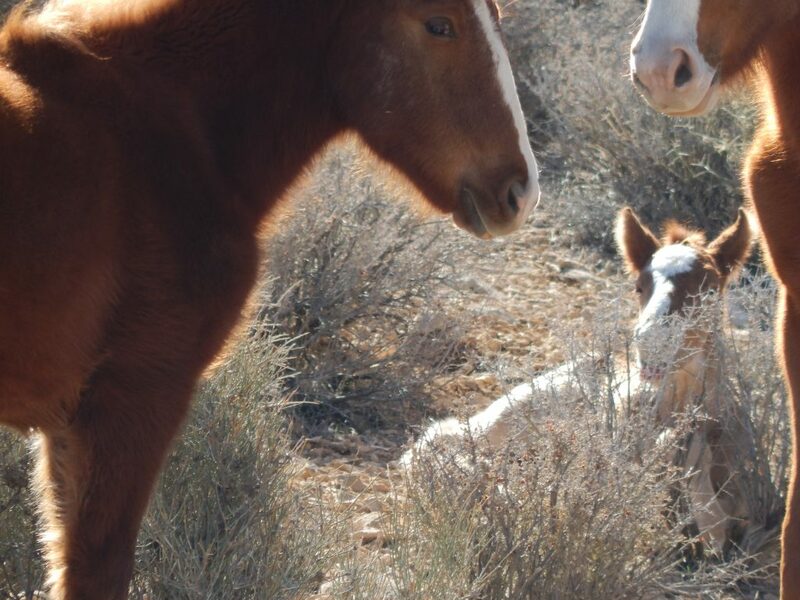 The future Bonnie Springs Ranch will be a far cry from today’s, with its public hangings and gunfights in the village square, cowboys wandering down its dusty main street, kids congregating at the petting zoo or riding ponies. It’s why a petition campaign with nearly 35,000 signatures failed to have traction. “The city tried to demolish the Huntridge theater years ago, and our community was able to preserve this historical building by signing a petition to make it a historical land mark. Let’s do the same for Bonnie Springs founded in 1843 with many historical buildings loaded with artifacts and memorabilia from the beginnings of our fine state,” the petition reads. The reality, however, is that Bonnie Springs as the public has known it, is gone regardless of who purchases it. It’s no longer viable economically, and the Levinson family legally can sell it within the property’s current rural-use zoning. In fact, the family almost sold it more than a decade ago. In mid-2005, the family had a 17-house neighborhood plan that would be developed by Randy Black Jr. on 34 acres, located a half mile from the current ranch. It had been approved by Clark County planners as well as the Red Rock Citizens Advisory Council. But it never did get off the ground. 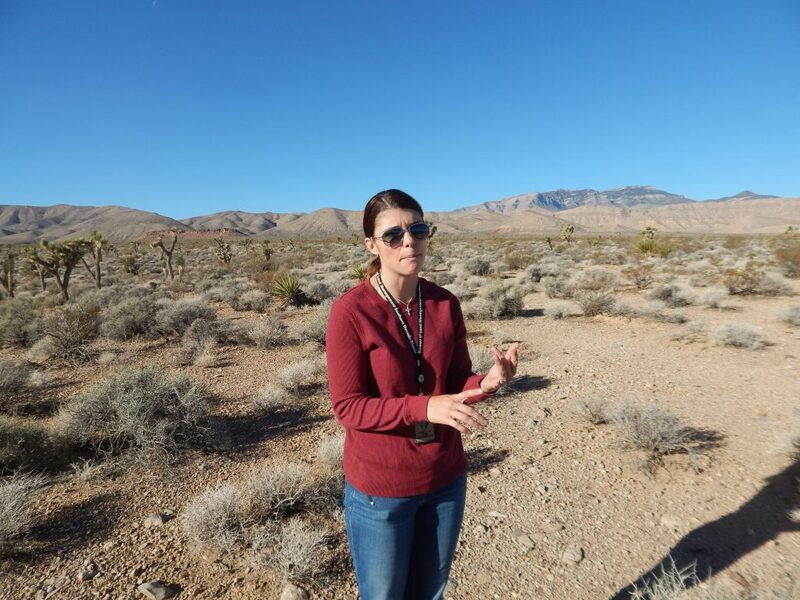 Laub, who is chairman of the Nevada Nature Conservancy – which is dedicated to protecting land and water, tackle climate change and promote sustainability – has recruited that organization and other environmental experts to help draw up plans for the new Bonnie Springs. “A very important aspect of this project for us is to be environmentally sensitive,” emphasized Jones during a 90-minute presentation he and Laub provided the Friends’ board at their offices. For the Levinson family, Bonnie Springs has always been a labor of love, especially for their matriarch, Bonnie, who died in 2016. In listening to Laub and Jones, the words “labor of love” continually peppered their conversation as well. Both plan to have their own homes there. “We want them for our families for generations to come,” said Jones. 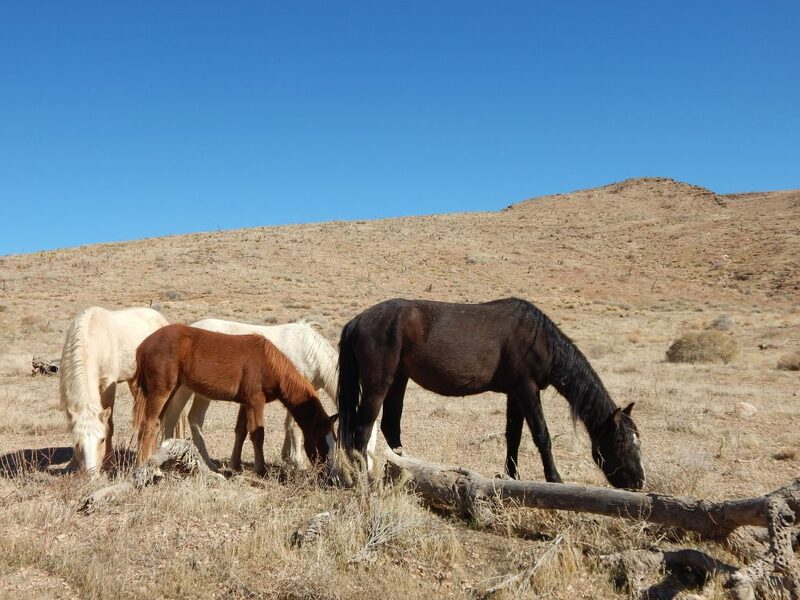 Because the property is fed by two or three springs and they will own all the water rights, Laub is very excited by the prospects of diverse and abundant vegetation across both public and private space – replacing bare ground especially around the corral and stables. Residences will emphasize natural stone, with exteriors mandated within a highly controlled spectrum of color choices, he emphasized. Shades will range from buff to brown and include some grays, blacks, mute reds and greens. “You won’t find stucco exterior walls. We will be relying on stone,” explained Laub. Roof lines will be designed limited gables to minimize height and maximize sight lines, he added. “Right from the gateway, it will look like a Spanish mission that you could be visiting to experience the history of the place,” he emphasized. He envisions arbors and fountains, as well as walking paths between each residence that utilize decomposed granite throughout. It’s like gravel, but finer and generally more stable – formed from natural weathering and erosion of the tough, hard igneous rock. It also is permeable and provides relatively good drainage, while creating a smooth transition between gardens, development and the surrounding nature, noted Laub. He has recruited a globally recognized landscape architect firm to work on the project that will combine desert varietals that don’t shed their leaves with many deciduous ones that will reveal the four seasons. “We want to see the fall colors,” he said. The overall design is aimed at minimizing water use, Laub emphasized. 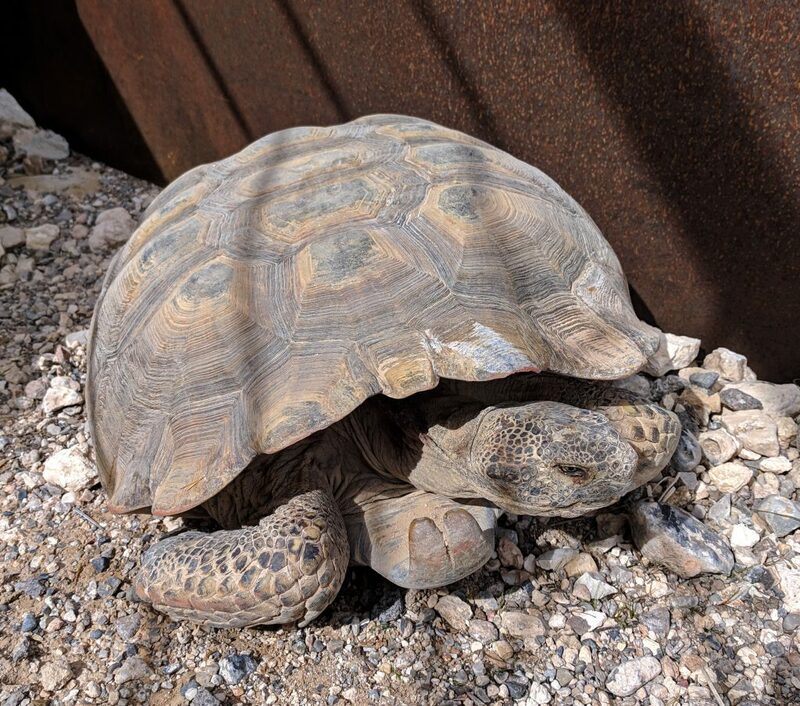 One of the biggest outstanding issues is whether Clark County officials will let the partners steer away from concrete and asphalt for roads throughout Bonnie Springs. Not only will that steal from the rural motif, but also will cause the kind of run off and erosion they are trying to avoid with the decomposed granite. The project also will eliminate perimeter walls so residents will not quite know by sight where their properties end and BLM’s begin, said Laub. Who do Jones and Laub envision living at Bonnie Springs? For the two partners, this has become a project to reflect their own values and love of the canyon. They say they’ll be very happy to just break even. “It’s about our own priorities,” said Jones. It will be reflected throughout – from Laub’s love of historic European architecture to Jones’s preference that when he sits at the new inn’s bar, he won’t have to compete with poker machines. 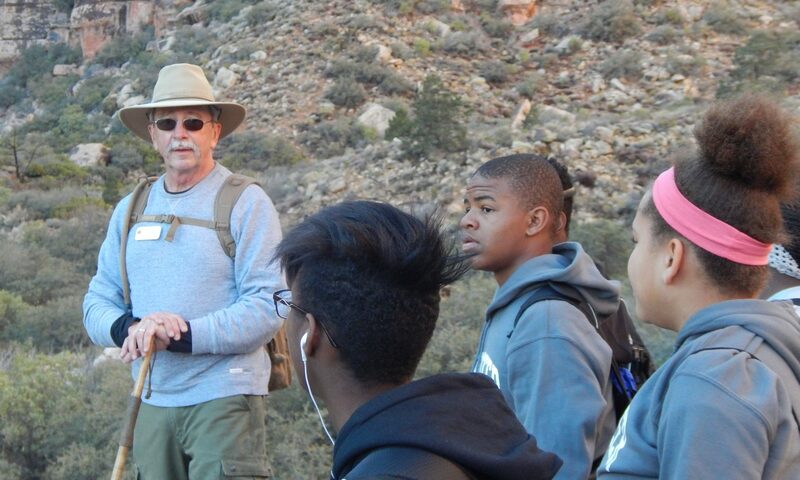 Red Rock Canyon inspires at-risk teens to follow their dreams. Nearly 13,000 students in the Clark County School District are referred to the Department of Juvenile Justice Services in a typical year. And half of those had a prior record, with most involving a felony or gross misdemeanor – often involving gang activity. It’s a dismal picture that has motivated the Las Vegas Police Department to focus an increasing amount of resources and personnel to reach those in their early teens – and younger – before they step over the line into criminality and become one of nearly 12,000 gang members in the city . “By engaging with youth in our community, it develops a trusting relationship. We can help kids make better choices to stay out of trouble and reduce juvenile crime,” explains Officer Glen Taylor of the department’s Office of Community Engagement. Taylor oversees the Police Athletic League, working with scores of youth across a spectrum of sports including basketball, boxing and tennis. Now he and fellow officer Arnold Parker are leading a novel partnership with Friends of Red Rock Canyon and the Summerlin Rotary Club. 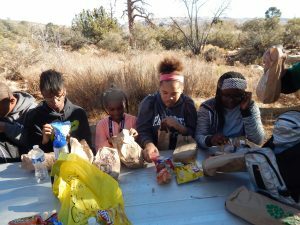 It’s called Outdoor Adventures, and for its inaugural school year, 12 young teens – six boys and six girls – have been chosen to participate in a series of nature hikes as well as work projects at Red Rock, including canyon cleanups, light-trail maintenance and graffiti removal. If the teens’ first weekend at Red Rock is any indication, Taylor’s aspiration will become reality. Led by board members of Friends of Red Rock Canyon along with Taylor and Parker, the teens hiked along Discovery Trail and encountered a waterfall, along the way learning about the many varieties of cacti and viewing petroglyphs – remnants of ancient peoples who once lived there. 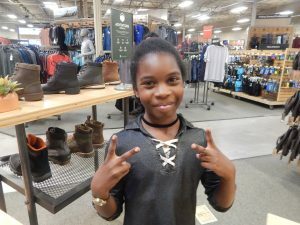 They hiked in brand new boots provided by REI as well as shirts, water bottles, knapsacks and other safety equipment financed by Friends, with a generous grant from the Summerlin Rotary Foundation. The teens enjoyed both breakfast and a picnic lunch along the way. “That’s no small thing,” emphasized Taylor. “These kids miss many meals and almost surely depend on reduced price meals when they are at school.” Nearly 70 percent of all students in Las Vegas qualify for subsidized meals. 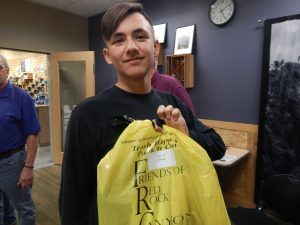 Outdoor Adventures is a wonderful new initiative that is bound to alter the arc of these teens’ lives,” said Mike Levy, Summerlin Rotary’s president. “The club is very proud to participate. We already have a wonderful relationship with the Las Vegas Police Department, including our long commitment to cleaning Police Memorial Park, including landscaping and plantings. Taylor, a 23-year police veteran, has lived in Las Vegas for 48 years. Parker was born and raised in the city. “We are personally invested and committed to these young men and women, along with hundreds of others participating in PAL,” said Taylor. “We see the results of our work and the impact it has on their families, who are more inclined to trust law enforcement in their community. “While PAL creates consistency in these teens’ lives and creates incentives to succeed in life, Outdoor Adventures goes beyond that because we are exposing them to a world they might never see or experience,” said Taylor. “Some of the teens we accompanied at Red Rock never saw a cactus up close. They never encountered the kind of quiet they experienced along the trail,” he observed. 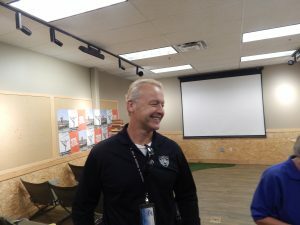 Taylor measures success of the department’s Community Engagement office by the number of at-risk youths that eventually attend college, enter the military and even join the police department. But, to reach such heights, it takes a combination of experiences like Outdoor Adventures and mentors willing to contribute their experience and compassion. 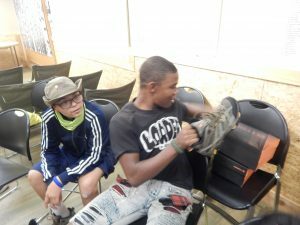 “Not only was our first weekend adventure amazing because of such beautiful nature, but we also watched our youth socialize with each other as well as people they never met before,” he explained. “Interacting with natural environments allows children to learn by doing and experiment with ideas. Plus being outside feels good. Being in nature enables children to run, jump, hop, skip, climb, roll, and shout, which relaxes, and reduces tension, anxiety, and restlessness. The police department is very excited about the potential of Outdoor Adventures growing exponentially. “We have the capacity to recruit many kids. 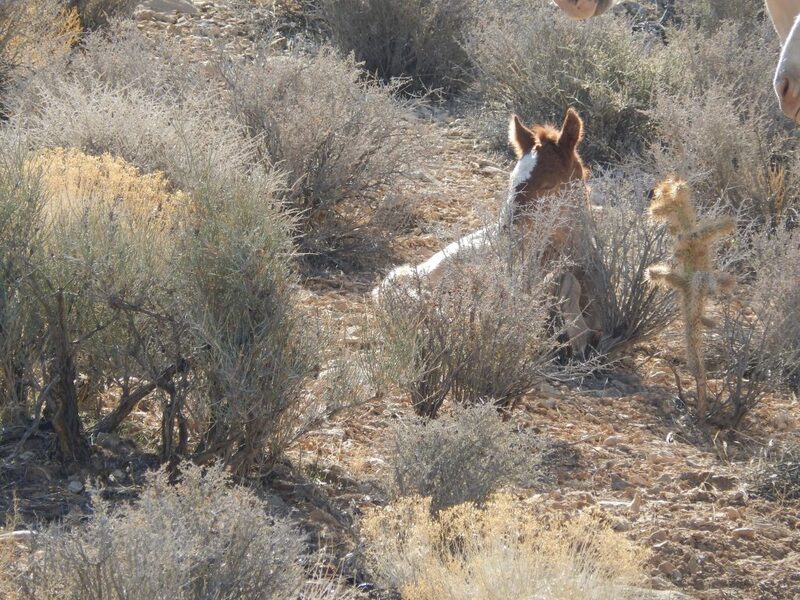 But, it takes about $150 per youngster to equip them safely for hiking and working in Red Rock Canyon. That’s why we are so encouraged by the partnership with Friends and Rotary,” he said. The federal government shutdown is ended, at least for three weeks. 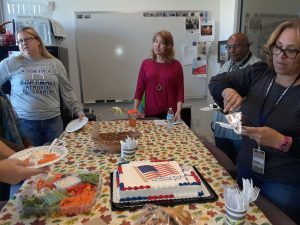 Employees of the Bureau of Land Management staff was welcomed back by Friends of Red Rock Canyon with a cake and veggie tray. A few considered essential employees did work during the shutdown, while others were furloughed. All were without pay until this week. During the shutdown, the visitor center and scenic loop did remain open because the Department of Interior determined that areas that operate with amenity fees under the Federal Lands Recreation Enhancement Act (FLREA) can collect fees and operate during a lapse of appropriations. 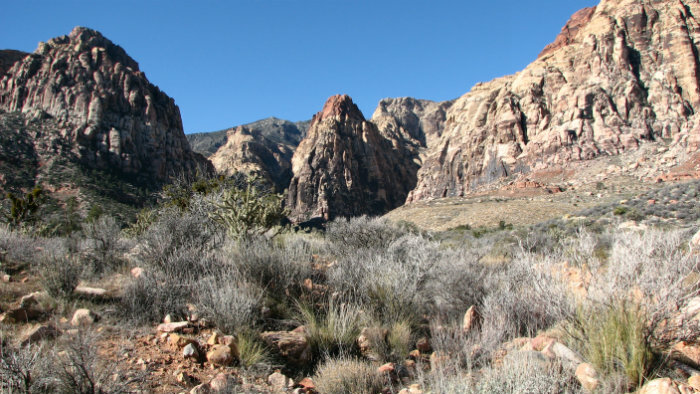 Red Rock Canyon is one of these sites, and Southern Nevada Conservancy, the cooperating association for the national conservation area, operates the fee station and collects the amenity fee services for the BLM. 100% of the amenity fees collected are reinvested back into to Red Rock Canyon and allows the BLM to continue with providing a quality visitor experience, perform necessary repairs and maintain our facilities and parking areas, provide law enforcement and public safety, and manage and preserve Red Rock’s natural, cultural, and aesthetic resources which are important to the visiting public and local community. This site will monitor events in Washington as Senate and House conference members negotiate for a settlement before a three-week deadline imposed by new legislation lapses. 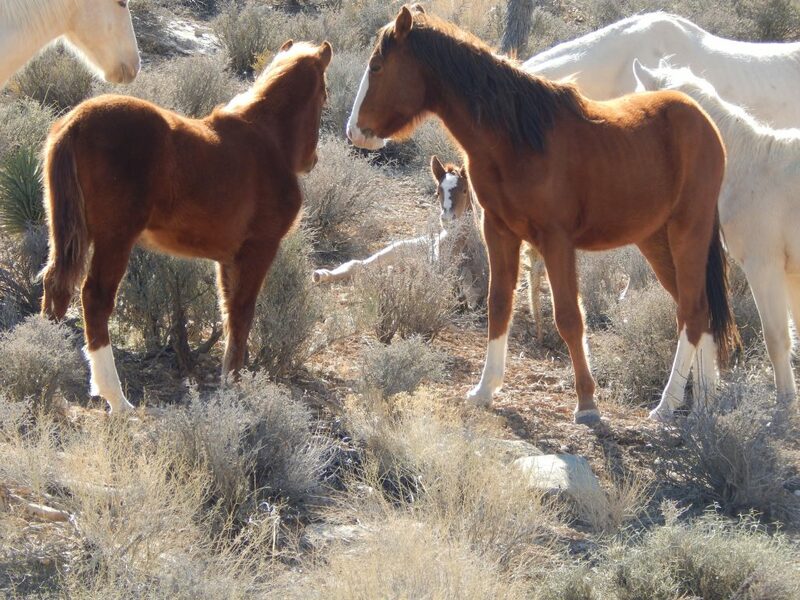 We’re tired of graffiti ruining Red Rock Canyon National Conservation Area. We’re tired of having our volunteers hauling the water, chemicals and the tools needed to remove these disgusting eyesores. We’re tired of spending money that could be used to bring children to the Rock for educational field trips. 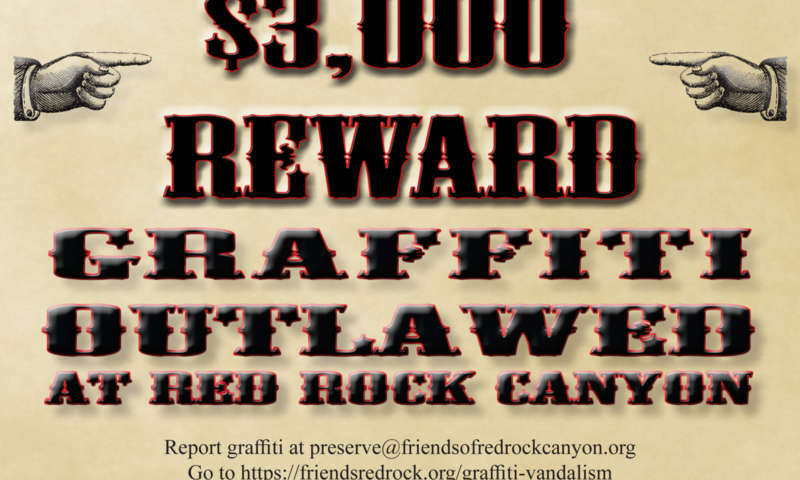 Friends will be offering up to a $3,000 reward for information leading to the arrest and conviction of anyone defacing Red Rock Canyon. Definition: Graffiti, form of visual communication, usually illegal, involving the unauthorized marking of public space by an individual or group. Writing or drawings scribbled, scratched, or sprayed illicitly on a wall or other surface in a public place. Vandalism of public lands and natural resources is illegal under federal law, and the potential penalties for someone who is convicted of class A misdemeanor vandalism include a fine of up to $100,000, or up to one year in jail. 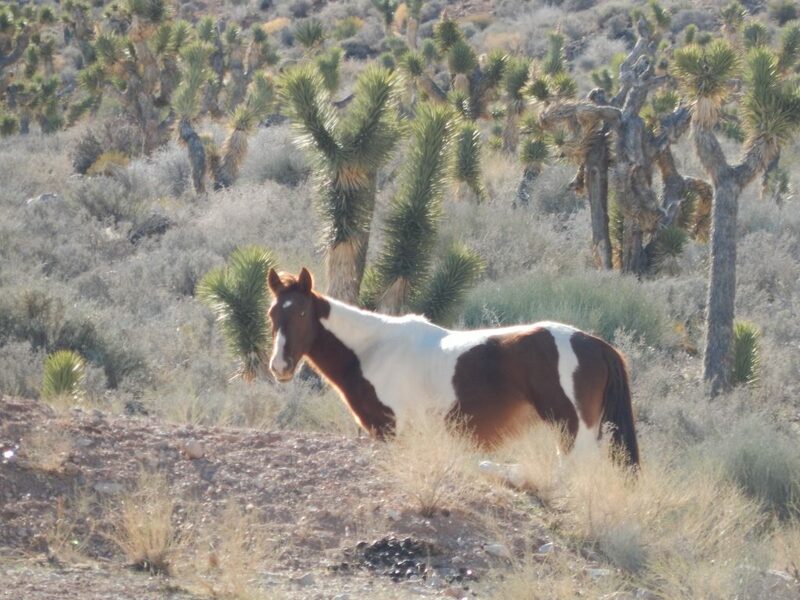 The tip must come through the Friends of Red Rock Canyon Anti-Graffiti program by phone, email or text message and must lead to the arrest and conviction in a misdemeanor or felony crime of graffiti within Red Rock Canyon National Conservation Area. The determination regarding the classification of misdemeanor or felony crimes will be based on the actual charge filed against the individual(s) based on the jurisdiction in which the charges are filed. Classification of misdemeanor or felony warrants is based on the actual warrant for arrest issued by the originating agency. 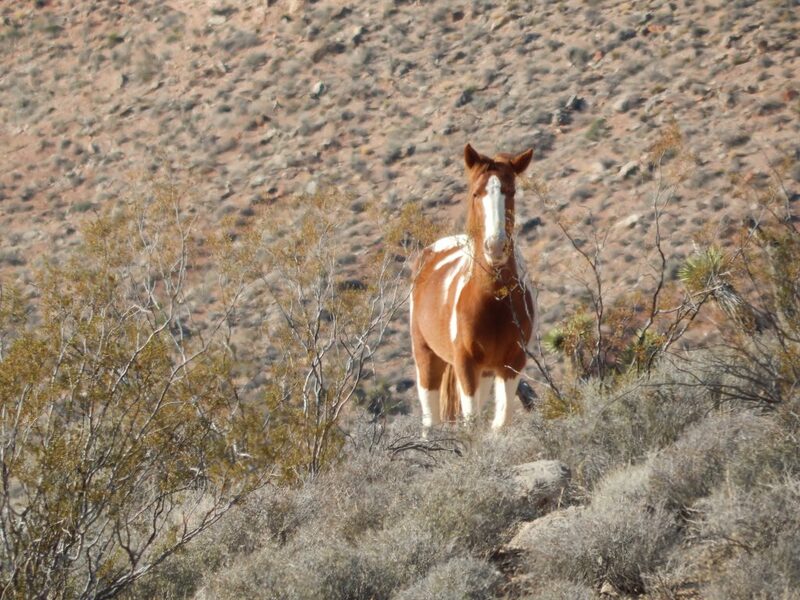 The Friends of Red Rock Canyon Board may determine to pay a reward on specific misdemeanor crimes under unique circumstances and where the best interest of Anti-Graffiti program may be served. Rewards of up to $3,000 are paid for information leading to the arrest and conviction in misdemeanor or felony graffiti related crimes. The Board of Directors of the Friends of Red Rock Canyon determines the actual amount of the reward for each incident. 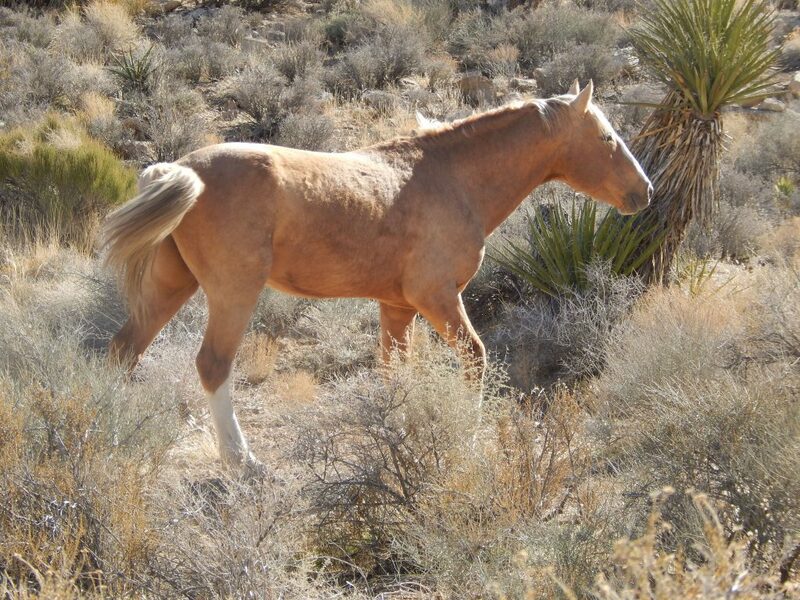 All decisions of the Friends of Red Rock Canyon Board of Directors are final. A limit of one reward will be paid per incident, regardless of the number of suspects identified or informants who provide the information. Rewards to informants under the age of 18 will be made to their parent or guardian. In the event more than one person provides information on the same crime or incident, the Bureau of Land Management assigned team member and the Friends of Red Rock Canyon Board of Directors will make the determination as to which individual is entitled to the Anti-Graffiti reward, based on who provided the information first and/or based on the relative importance of the informants’ information. The reward may be divided among two or more callers at the discretion of the Board. 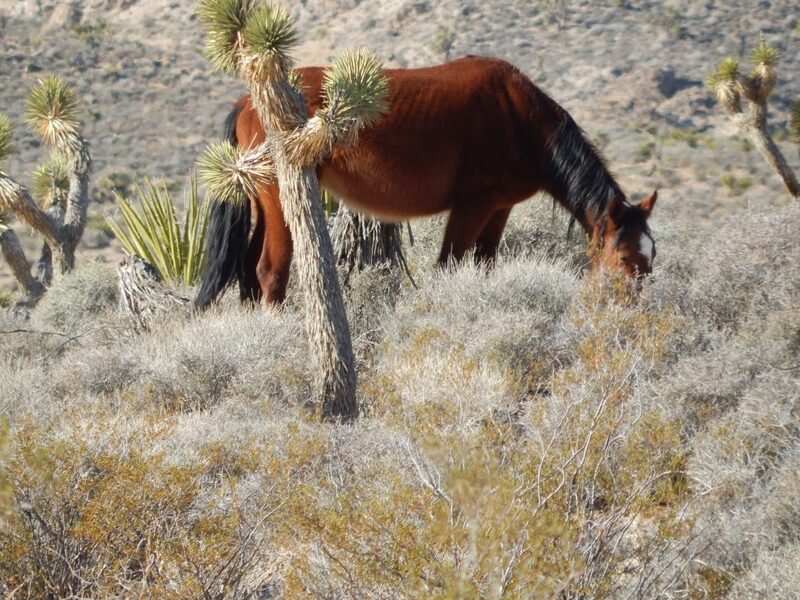 The Friends of Red Rock Canyon will be under no obligation to pay any reward if it is shown that the identity and/or location of the suspect(s) was known to the public, the news media or law enforcement prior to the receipt of the information to the Friends of Red Rock Canyon. Monies awarded by the Board and not called for or collected by the caller within 90 days will be placed back in the reward fund and used for future rewards. DO NOT confront the vandal. Description of the suspect, including the clothing type and color. Suspect’s license plate and information on the vehicle. Note the damage and location for follow-up investigation, and similar damage in the immediate area. 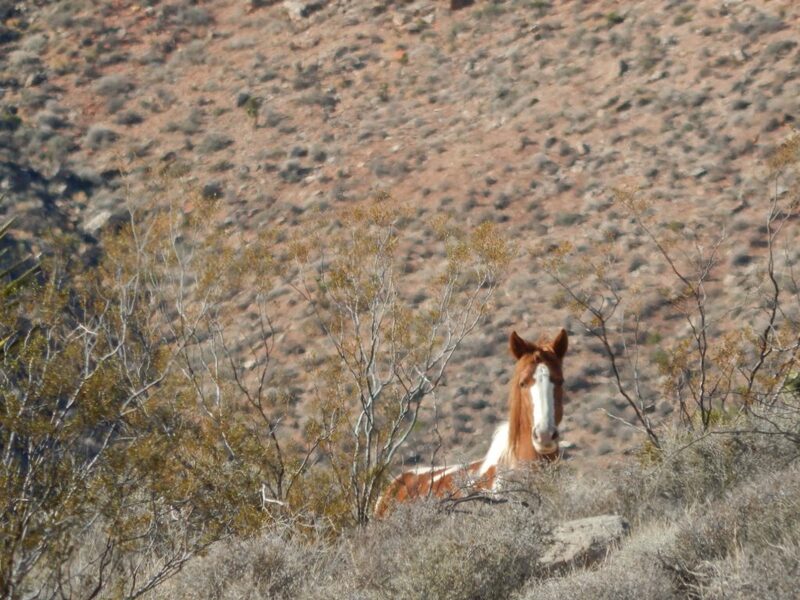 Friends of Red Rock Canyon spent the day with Tabitha Romero, BLM Wild Horse and Burro Specialist. We share this rare opportunity with members and visitors. 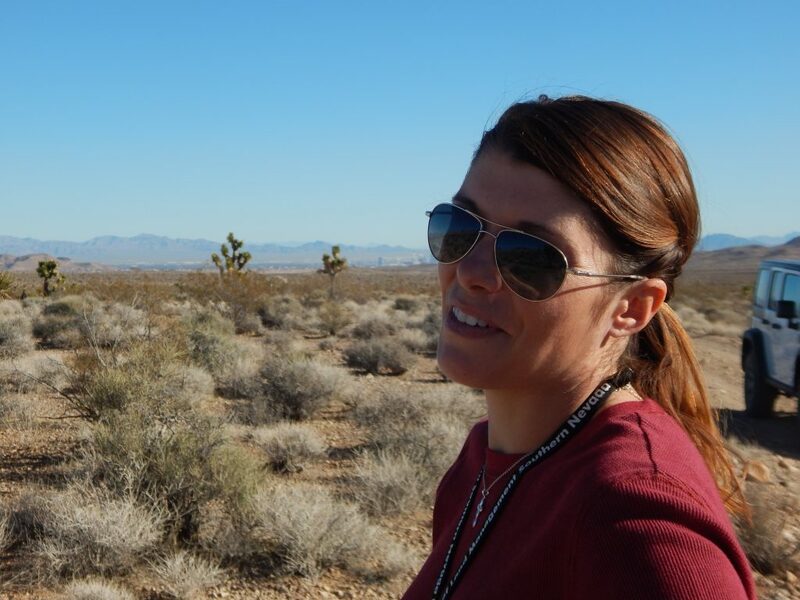 Read more about Tabitha and her job at Red Rock Canyon. Click here. 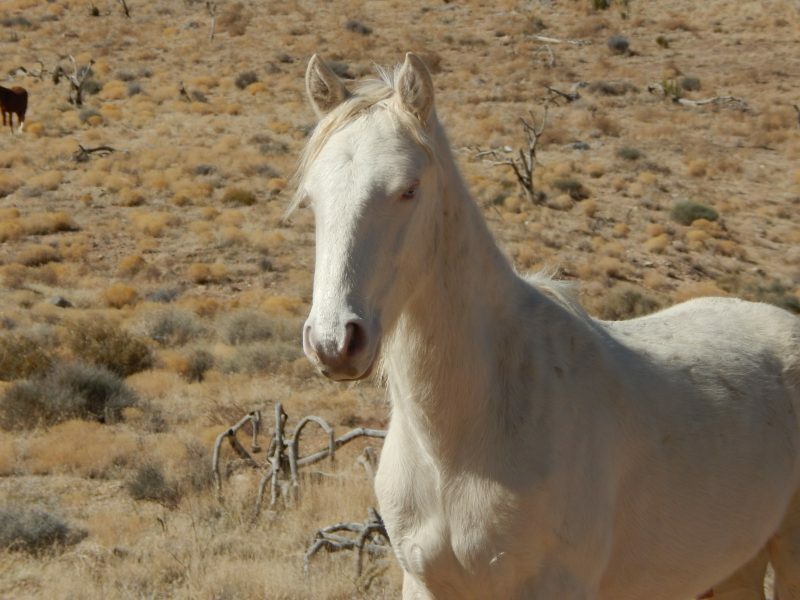 How you can protect wild horses and burros at Red Rock Canyon. Click here.